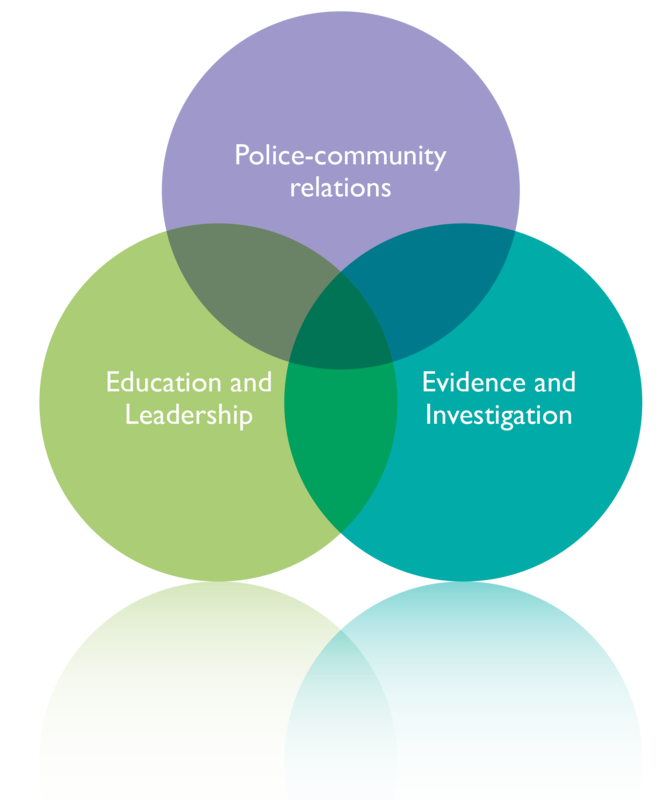 SIPR is a collaboration between Police Scotland and 12 Scottish universities* established in 2007 to carry out high quality, independent research and to make evidence-based contributions to policing policy and practice. For further information on SIPR, please see our main website: http://www.sipr.ac.uk. to provide a single focus for policing research in Scotland in order to foster the development of national and international links with other researchers, policy makers and practitioners involved in policing research. Education and Leadership – focusing on the internal dynamics of police organisations, including issues of management, policy and leadership. Our main activities include seminars and symposia, an annual lecture, international conferences, a small research grant competition, PhD studentships, practitioner fellowships, and much more. For publications, and information about upcoming events and research competitions, visit our main website. The overall strategic direction and development of the Institute are the responsibility of the Executive Committee who report to a Board of Governance, comprising the Principals of the collaborating institutions and Her Majesty’s Inspector of Constabulary. An Advisory Committee comprises senior national and international figures from the research, policing and public policy communities. *The consortium of Higher Education Institutions involved in SIPR are: Abertay Dundee, Dundee, Edinburgh, Edinburgh Napier, Glasgow, Glasgow Caledonian, Heriot-Watt, Robert Gordon, St Andrews, Stirling, Strathclyde, and The West of Scotland Universities.